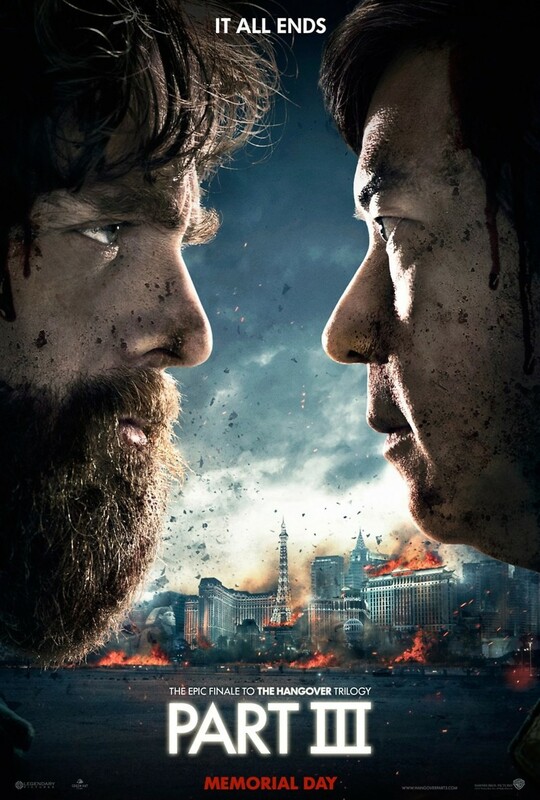 The Hangover Part 3 DVD and Blu-ray release date was set for October 8, 2013. When Allen's dad dies, the Wolfpack makes the decision to get him care for his mental problems. Unfortunately, things start going awry on the way to the hospital. The Wolfpack gets attacked, and Doug is forcibly taken. They need to go on a mission to find Mr. Chow once again, and relinquish him to the thugs who took Doug. This mission has to go off without a hitch if there is a chance they can save Doug. Things go terribly wrong, and backstabbing leads to more unwanted problems for the Wolfpack.